The Jaguar brand wasn’t always the automobile legend we know it as today. 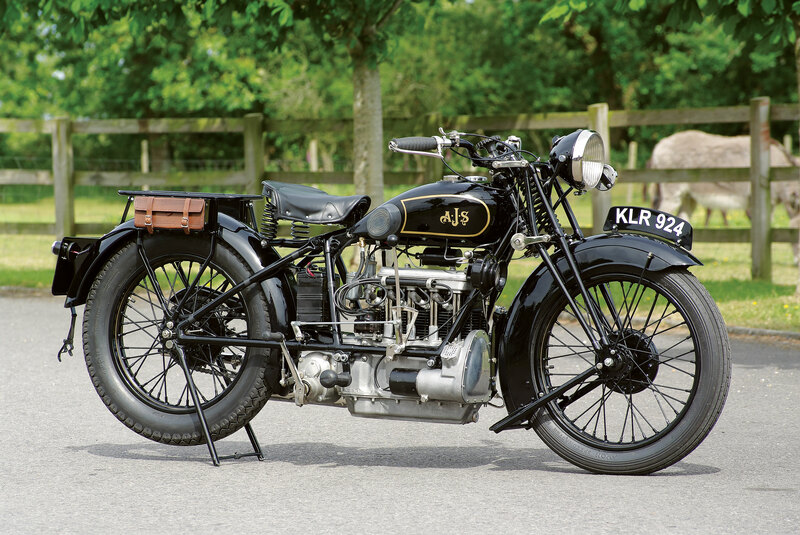 It was actually a motorcycle sidecar manufacturer originally, and was founded under a different name, the Swallow Sidecar Company, in 1922. Co-founded by 21-year-old Billy Lyons and neighbor William Walmsley in Blackppol, Jaguar’s legacy has always been about style. The Jaguar name was made relevant by the production of a series of eye-catching sports cars, such as the XK 120 of 1949, which was developed into the XK 140 and XK 150, and the E Type of 1961. These were all successful vehicles and were prime examples of Lyon’s motto of “value for money”. 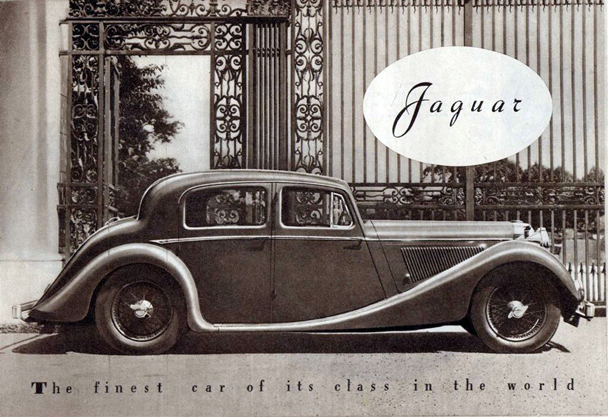 The sales slogan for the Jaguar vehicles, which acquired the “Jaguar” name in 1935, was “Grace, Space, Pace”. The exact text of this slogan varied, but always included these three words, as this was what embodied a Jaguar vehicle. After WWII, Jaguar certainly made a name for itself as a producer of stylish, high-performance vehicles. Although Jaguars were always about style, it wasn’t until the mid-1950’s that they were introduced as luxury vehicles. By then, jaguar cars were recognizable for their distinct styling cues, such as a chrome grill and the leaping jaguar emblem. Through the 50’s and 60’s, Jaguar luxury cars grew larger with each redesign, topping out at more than 200 inches in length by 1970. The Jaguar brand has quite a distinct history, and is still going strong today. Currently, Jaguar produces 4 distinct models; the XK high-performance coupe and convertible, the XJ luxury model, the mid-size “executive” XF, and the X-Type which is among the upper tier of all luxury cars available today. Whether you own a classic Jaguar or a modern one, Condon Skelly has the Insurance Policies to keep you financially protected. 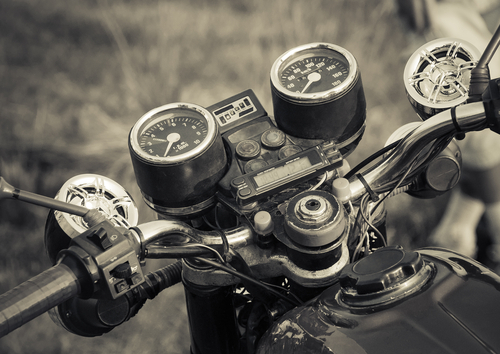 We’ve been helping our customers protect their classics with affordable, industry-leading classic, antique, and specialty vehicle insurance since 1967. We’re a group of collectors, enthusiasts, and professionals who specialize in insuring all types of collector vehicles. For more information, please contact us today at (866) 291-5694. McLaren Automotive is a British car manufacturer of high-performance vehicles, established in 1989 as a producer of road cars based on Formula One technology. Bruce McLaren, father of the McLaren brand of automobiles, started a racing career as a teenager in a modified 1929 Austin Ulter that had been given to him by his father. McLaren was just as talented of an engineer as he was a racer, and so in May of 1966 he developed his very own Formula One car. This vehicle debuted at Monaco and qualified in 10th place with Bruce behind the wheel. In early 1970, work began on the McLaren M6GT, with the plan to take an M6 Can-Am car and develop a couple body that would be competitive in long distance racing. McLaren had always wanted to build his own road car, but also have it be the fastest and quickest accelerating car in the world that translated the brand’s expertise on the race track. Together with chief designer Gordon Coppuck, Bruce McLaren planned to refine the prototype, eventually aiming to produce up to 250 cars per year. However, other than the original prototype that became his personal transportation, there was only one other M6GT ever built. Enthusiasts speculate whether or not McLaren’s dream would have taken off. Tragically, on June 2nd of 1970, Bruce McLaren was doing a test run at Goodwood when the tail section on his M8D lifted at 170mph. 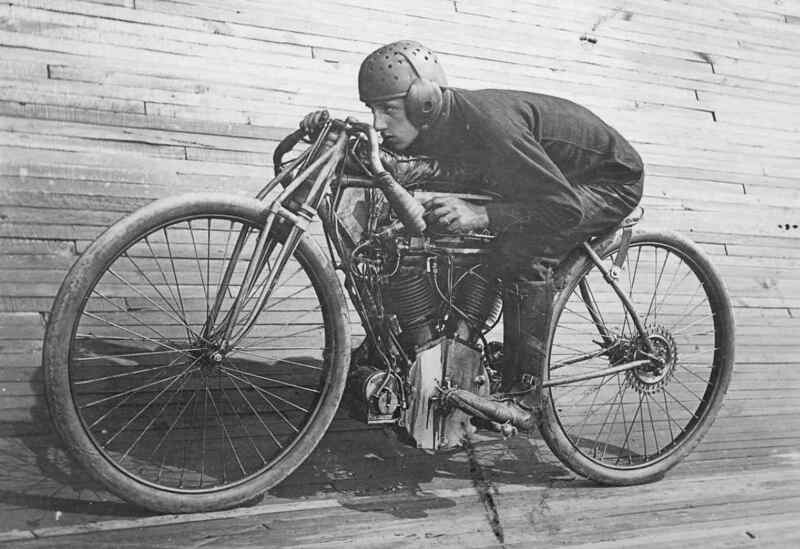 He spun off the track and was thrown from the vehicle, resulting in his untimely death at the age of 32. 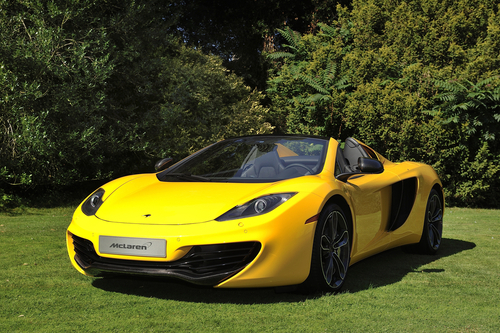 While dreams of the fastest road car ever disappeared with Bruce McLaren, the brand lived on. In fact, the John Barnard designed McLaren MP4/1, developed in 1981, is said to be the most significant car in McLaren’s long history. The McLaren brand has continued to thrive, with its most recent model being the elegant McLaren P1, described as the “ultimate expression of aerodynamic expertise” by McLaren employees. No matter what type of specialty car you own, it’s important to protect it financially with the right type of Specialty Car Insurance Coverage. At Condon Skelly, we know how exciting it can be to start a classic car collection. We’ve been helping our customers protect their classics with affordable, industry-leading insurance coverage since 1967. We’re a group of collectors, enthusiasts, and professionals who specialize in insuring all types of collector vehicles. For more information, please contact us today at (866) 291-5694.